This blog is w.r.t. 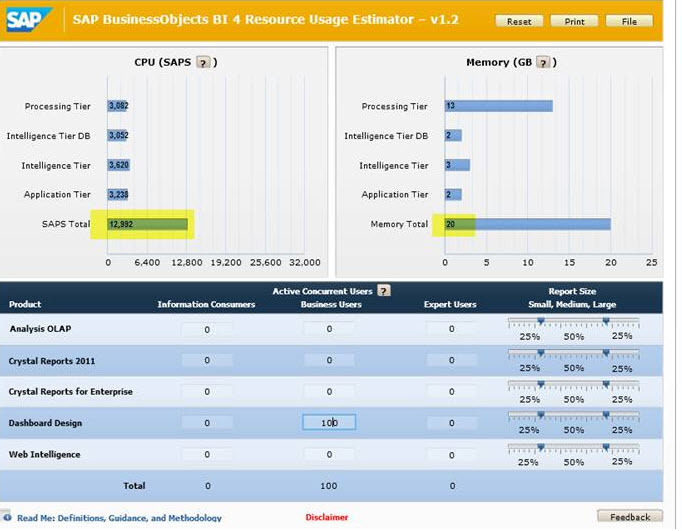 the BI 4.1 sizing guide, which was referring “BI4 Resource Usage Estimator”, to estimate the hardware requirements, based on customer needs. 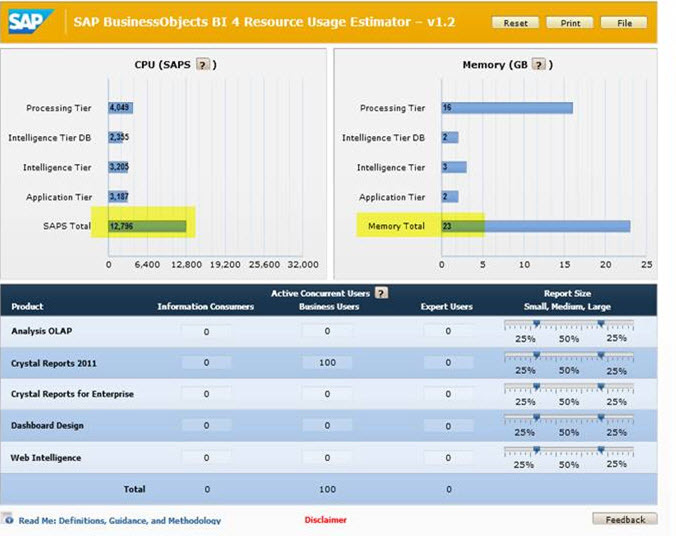 With additional components and functionalities being introduced in consequent releases, we have decided to upgrade the “BI4 Resource Usage Estimator” and move it into “QUICK SIZER”. 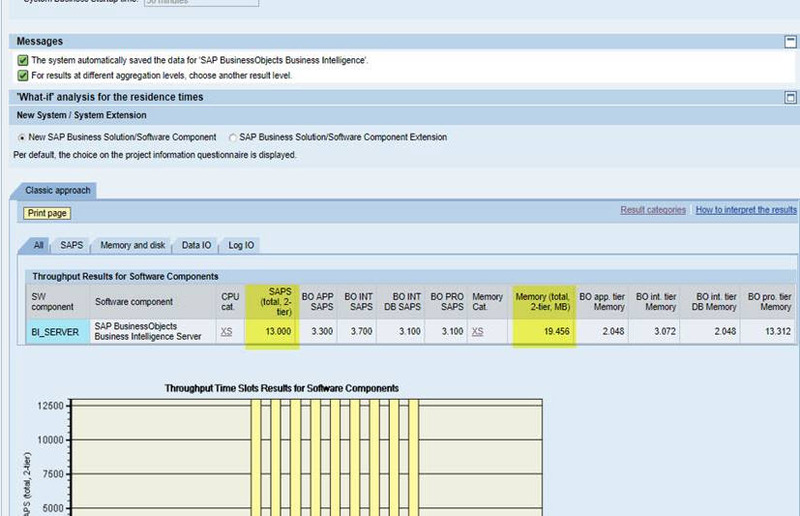 Quick Sizer is a Web-based tool designed to make the sizing of SAP applications easier and faster. It has been developed by SAP in close cooperation with all platform partners and is free of cost. It is for initial sizing and contains the current releases only. As a Web-based tool the availability is 24/7. To use the tool, you simply fill in the online questionnaire and the tool gives you results for CPU, memory and disk requirements. 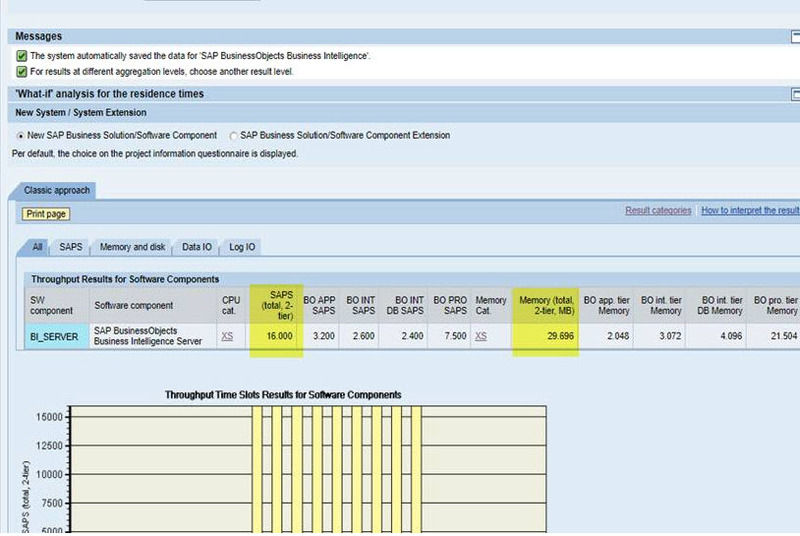 Comparing the “Sizing Estimator” with the “Quick sizer for BI”. 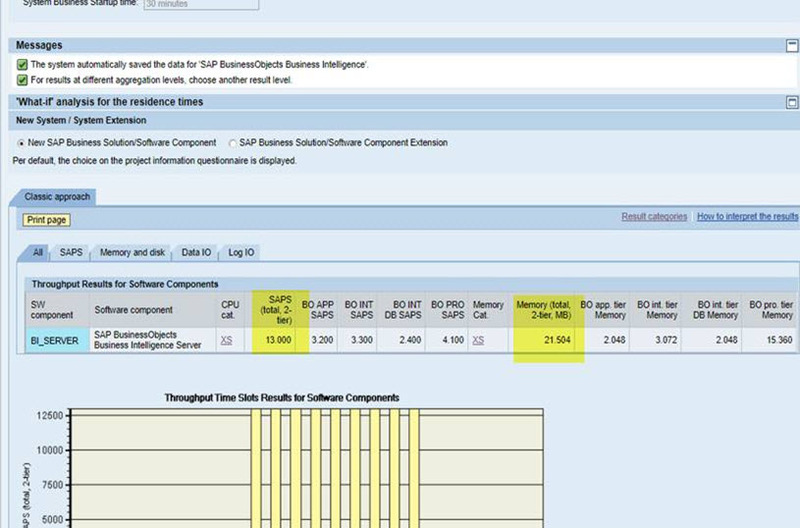 Quick Sizer has introduced 5 additional components i.e. 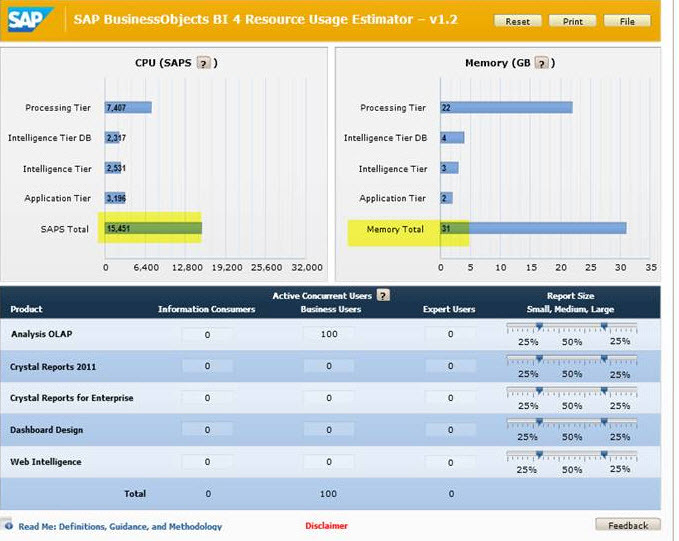 Web-intelligence on relational DB, Design studio, Lumira-Offline, Lumira-BW-LIVE, Lumira-HANA-LIVE. Lumira components is expected to be available in the quick sizer, in the month of September 2017. 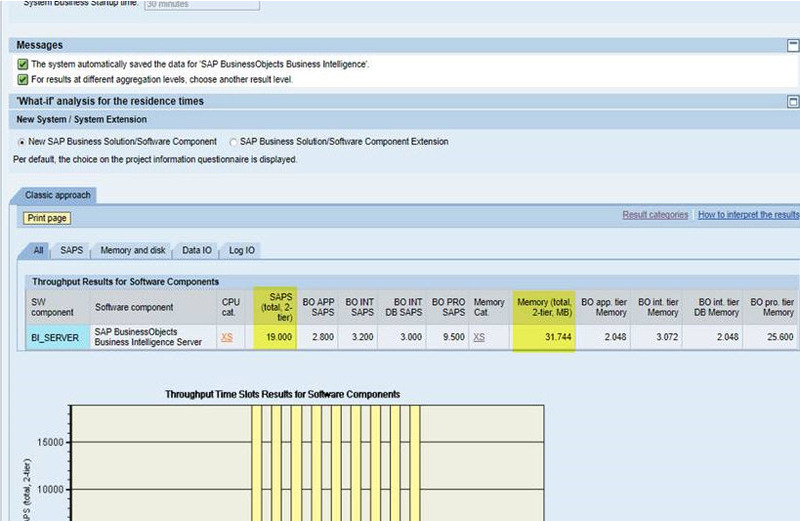 “SAP Business Objects Web Intelligence” has be updated in the quick sizer w.r.t. the latest BI 4.2 release.